President Klaus Iohannis has won the lawsuit in court the reinstatement of general Nicolae Ciuca as the Army Chief of Staff after the Court of Appeal had admitted the Presidential Administration’s appeal on Tuesday and cancelled Ciuca’s suspension. 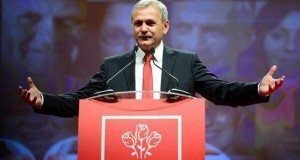 Romanian President had also won the lawsuit against the Defence Ministry two weeks ago after the Defence ministry’s court action against the head of state had been rejected. The Defence Ministry had resorted to the last court action, filing an appeal to the Supreme Court. The Romanian Ministry of National Defence (MapN) wanted the court to repeal President Iohannis’s decree extending the mandate of general Ciuca as Army Chief of Staff. The decree was adopted on December 28, 2018. The magistrates have rejected the motion, namely the exception through which the decree is considered an action of military command. 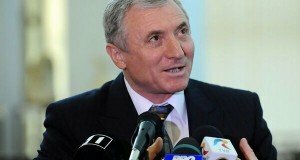 MapN was forced to pay legal expenses worth RON 900 to general Nicolae Ciuca. Starting Friday, the President’s decree is not suspended anymore. MapN has 15 days to file another appeal. On December 2018, President Klaus Iohannis announced he had signed the decree extending the mandate of General Ciuca at the helm of the Romanian Army. Defence minister back then Gabriel Les had made another proposal for this position, as Ciuca’s term was over, namely he proposed general Dumitru Scarlat as Chief of Staff. After that, MapN filed a complaint against the Presidency, asking for the repeal of the presidential decree on Ciuca’s extended mandate. 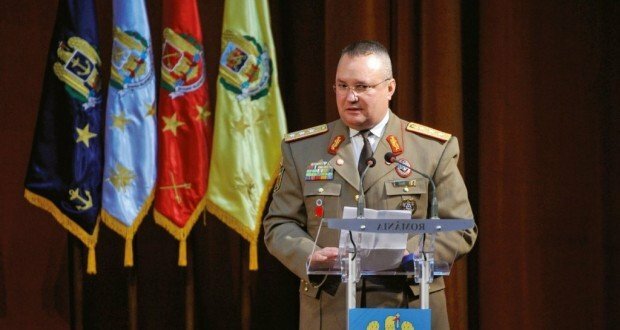 On January 31, the Bucharest Court of Appeals admitted the referral filed by the Defence Ministry to suspend the decree signed by President Klaus Iohannis extending the term of the Chief of Staff, General Nicolae Ciuca. 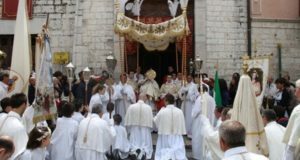 President Iohannis challenged the ruling. The court asked the President and the ministry to cut a deal on this issue.